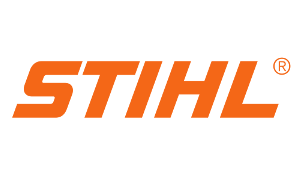 STIHL has a well-deserved reputation as the manufacturer of the world’s best chainsaws, but they also make a wide variety of other outdoor power equipment. 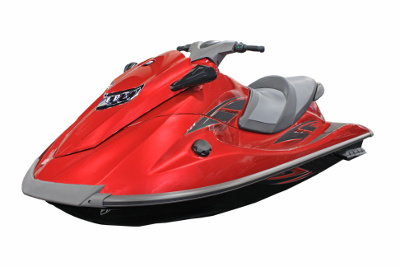 They are known in the industry for products that combine high performance, good ergonomic design, low weight, and innovative technology. If you are looking for a quality piece of outdoor power equipment, you can’t go wrong with buying a STIHL product, but don’t look for it at a big box retail store. In Canada, only servicing dealers like Timberland Supply are authorized to sell STIHL equipment. 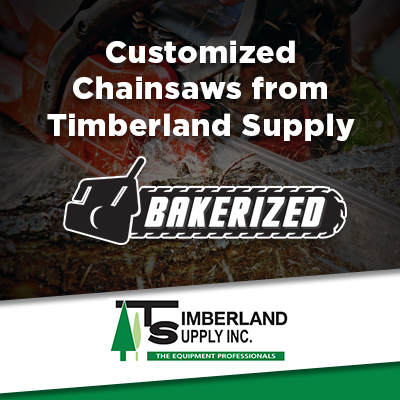 Timberland Supply offers an in-stock guarantee on all STIHL parts and equipment available in western Canada. Timberland Supply offers a lifetime limited engine warranty on all gas-powered products that we sell, including STIHL equipment. Every 5th time you bring in your STIHL chain saw for sharpening, it’s free! Use the following links and resources to access STIHL catalogs, how-to videos, product manuals, and more. STIHL online product catalog: A complete and up-to-date list of all products manufactured by STIHL. Maintenance and Technique tips: Tips from STIHL about everything from how to start a chain saw to the correct way to cut hedges. Here are some answers to common questions we get about STIHL products. Where can I find safety information about my STIHL equipment? You can download saftey brochures from the STIHL website here. 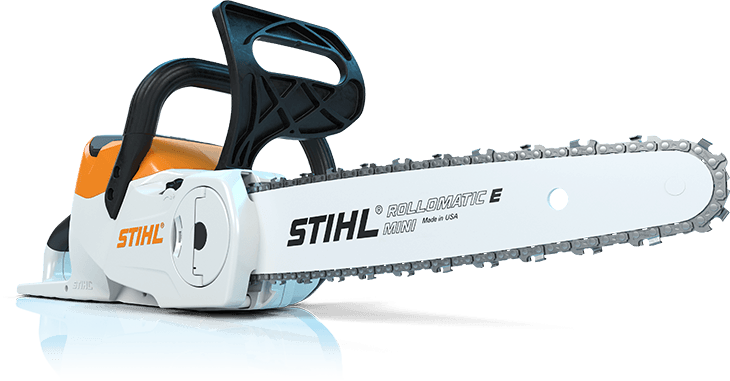 Why are STIHL products not sold in big-box retail superstores? STIHL believes that people who want high quality products will also want high quality service for those products, and that’s something that not every superstore can provide. That’s why STIHL equipment is only sold by specially trained and approved dealers like Timberland Supply. 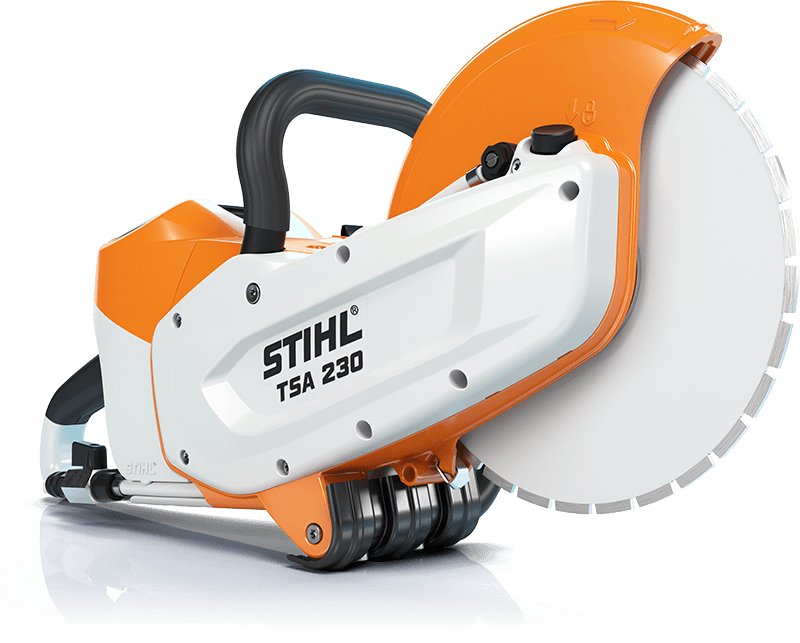 What is the STIHL CombiSystem and MultiSystem? 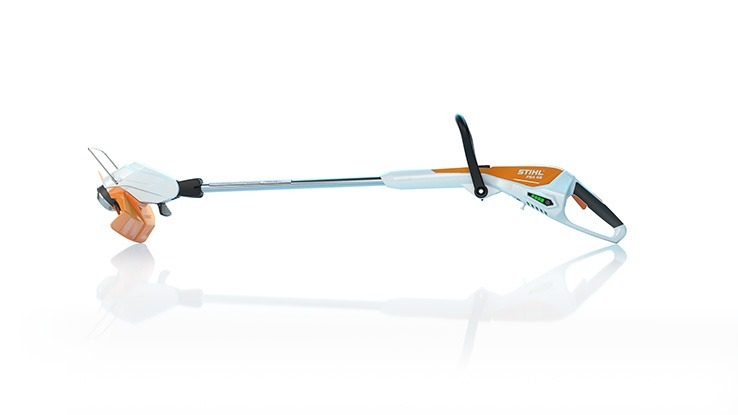 The STIHL MultiSystem is a versatile tool that can perform many different tasks depending on what accessory you attach to it, including soil aeration and de-thatching. The CombiSystem is a single powerful engine that transforms into many different garden tools. You can learn more about both the CombiSystem and MultiSystem here. Where can I hear the STIHL Choir perform? Ok, so we never actually get asked that question. But seriously, how many outdoor power equipment manufacturers have a choir? You can hear clips of their performances here.